TOEFL. If you are planning to enter a college, university, or graduate program in the USA, you’re going to need to get a qualifying score the TOEFL exam. To do that, you’ll need some practice. Well, it seems that our friends over at Magoosh have put together a free, yes….completely free TOEFL exam that you can download or use online. How amazing is that? I checked it out, and it’s just great. 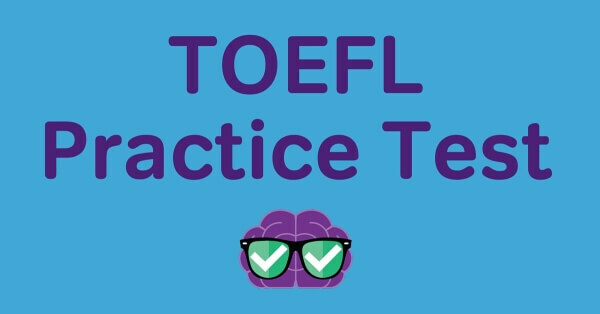 If you need more practice for the TOEFL, then head over to their website and download the free TOEFL practice test. You’ll be glad you did!